CARACAS - Venezuela President Nicolas Maduro has called on Britain to return “more than 80 tons of gold” reserves deposited in London instead of sending humanitarian aid, in an interview with the BBC. “They should send a convoy with the dollars they’ve stolen from us,” said Maduro, who claims that aid would be a pretext to a foreign intervention. The government is hamstrung by a serious lack of liquidity, aggravated by U.S. sanctions targeting both regime individuals and the state oil company PDVSA. 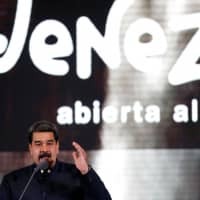 “I hope there will be respect for international law and the Central Bank of Venezuela,” said Maduro, who is under huge international pressure to leave power so self-proclaimed acting president Guaido can set up a transitional government and hold new elections. 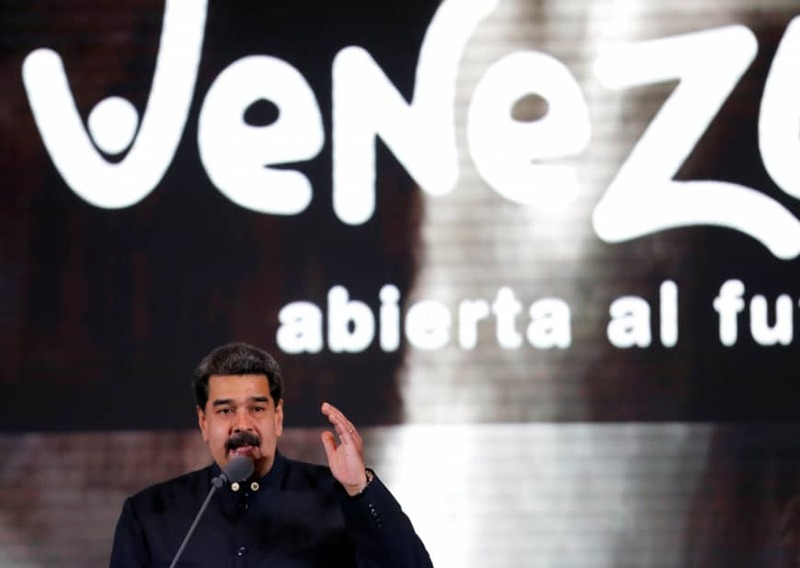 “Hopefully justice will prevail and Venezuela won’t be expropriated of something it owns,” added the socialist leader. Guaido, who is recognized as Venezuela’s true leader by around 50 countries, has asked the British government to ensure the Bank of England doesn’t release the gold or other assets held there to Maduro. Maduro claims the government needs its foreign assets to alleviate the shortages of food and medicines, which he says is being used by the Washington-backed opposition to paint a picture of a humanitarian crisis to justify a U.S. military intervention.